"OYO has 30,000+ rooms with more than 3,000 hotel partners, across 125+ cities in India and aims to expand to 5,000 hotels in 150 cities by year-end." OYO targets 5,000 hotel rooms in Hyd. 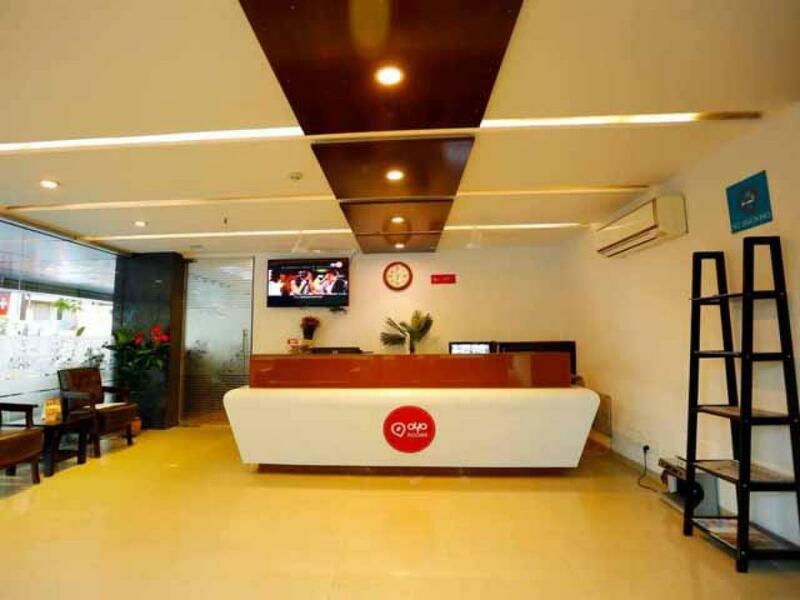 OYO Rooms, a leading network of branded hotels in the country, said it would expand its network in the city to 5,000 rooms with over 500 partner properties by the end of 2015. Hyderabad: OYO Rooms, a leading network of branded hotels in the country, said it would expand its network in the city to 5,000 rooms with over 500 partner properties by the end of 2015. The hotel chain has started operations in the city in February this year and already offers over 1162 rooms in 134 hotels. It has so far partnered with properties spread across city’s major business and tourist-friendly locations such as Secundarabad, Banjara Hills and Nampally. “We have expanded rapidly in the past six months and a lot of this growth has come from Andhra Pradesh. We have already built a network of 168 hotels across Vishakhapatnam, Vijayawada, Warangal, Rajahmundry, Kurnool and other cities in AP and Telangana,” Kavikrut, Chief Growth Officer, OYO Rooms, told media here. Being one of India's foremost business destinations, Hyderabad has specifically been important for us and it presents strong opportunity for predictable and affordable travel across all its major cities, he added. In the city, OYO Rooms offers standardized rooms at a price point between Rs 899 and Rs 3,999. The company has raised nearly $125 million in funding till date and plans to use these funds to undertake a massive expansion in Hyderabad and other cities of India.